Contact will close the doors of its iconic Oxford Road building at the end of December 2017 ahead of a major £6.75million capital redevelopment. 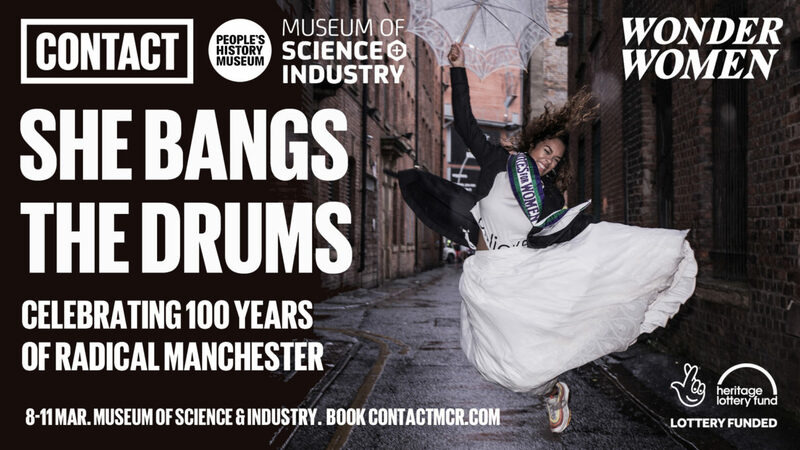 During this time, the organisation’s staff will relocate to the Millennium Powerhouse in Moss Side, with a year-long programme of performance and participation activities taking place in partner venues across Greater Manchester. 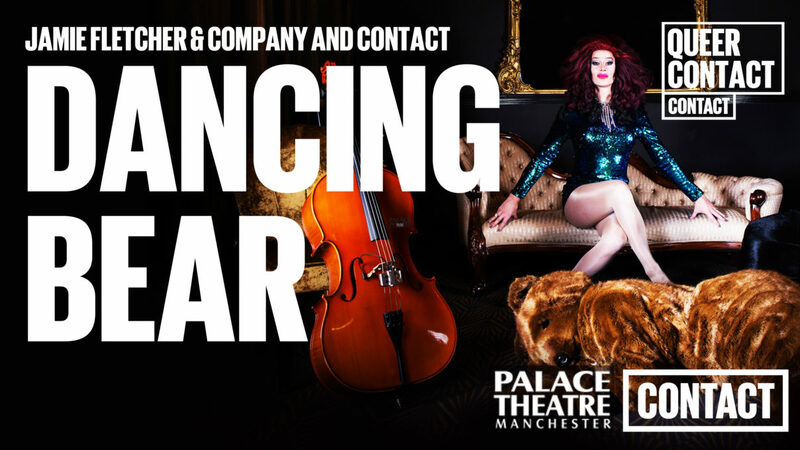 Contact today announced the first part of its exciting year out programme, which will see it forge new creative partnerships with venues including the Palace Theatre Manchester, Manchester Academy, the Museum of Science and Industry and The Lowry, as well as various interesting and unexpected spaces, including a working sari shop on Manchester’s Curry Mile. This is an incredibly exciting and important time for Contact. While our building is expanded and improved, 2018 will see us present a year-long programme at partner venues and found spaces across the city, taking Contact productions to new communities and audiences. 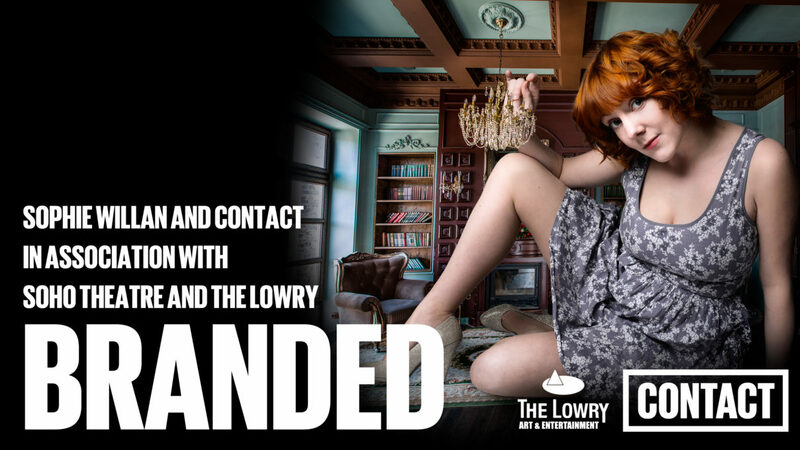 Contact productions will also be touring nationally, and a recent show will be broadcast on BBC TV and iPlayer. 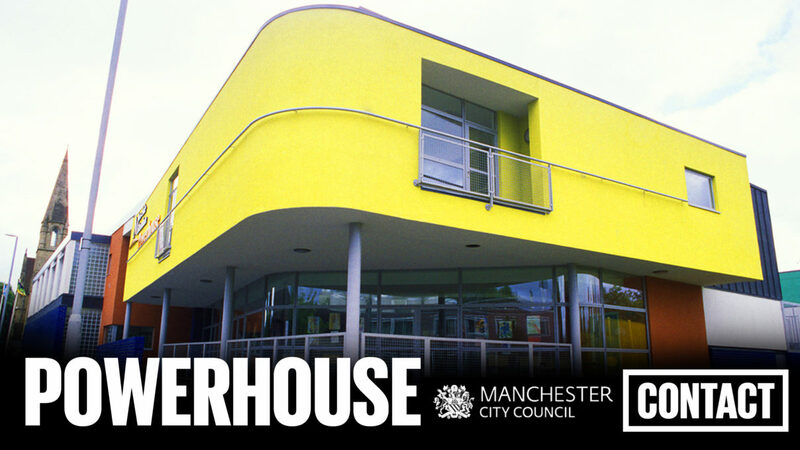 We’re thrilled to be relocating our staff and participatory projects to the Powerhouse in Moss Side. As a team we’re really looking forward to forming new relationships with the organisations there to provide new opportunities for young people in the area. 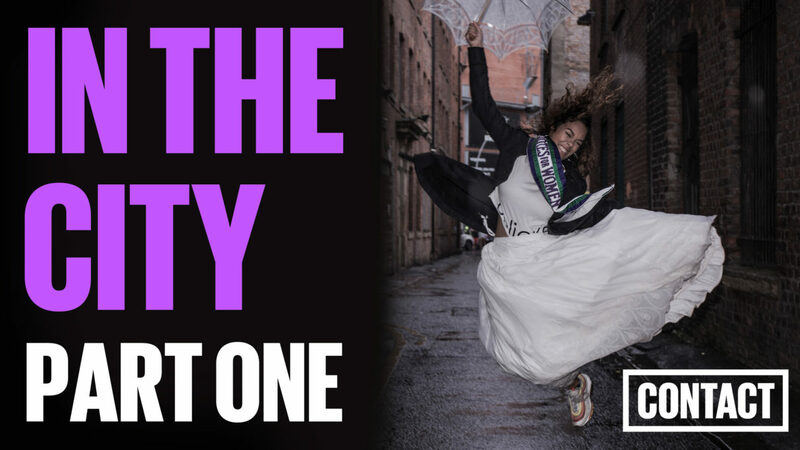 We are extremely grateful to Arts Council England and all our other funders, trusts and foundations, and partner venues for their support on this project which will enable Contact to offer even more life-changing opportunities for young people, sustainably and for many years to come. Working with children and young people is an absolute priority for the Arts Council. Contact has always put the needs of the young people at the forefront of its work and we’re delighted that they will benefit from these improved facilities. I look forward to the re-opening in 2019. 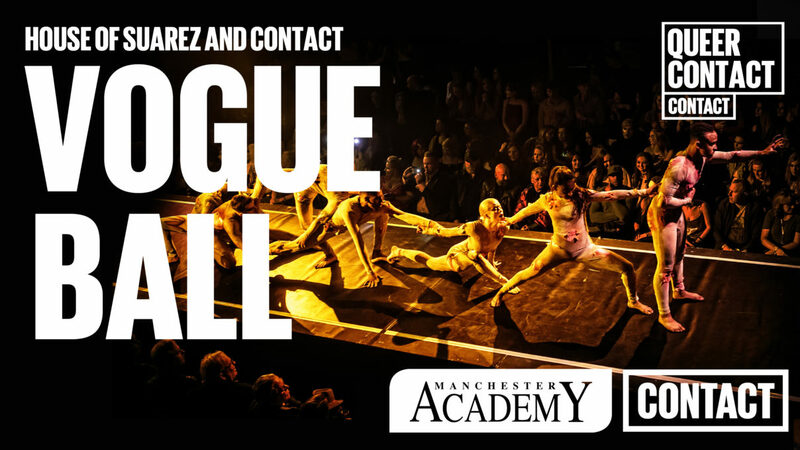 Manchester Young Lives is delighted to welcome Contact to the Powerhouse; this will open up opportunities for talented young people in Moss Side and surrounding neighbourhoods to engage with the arts. 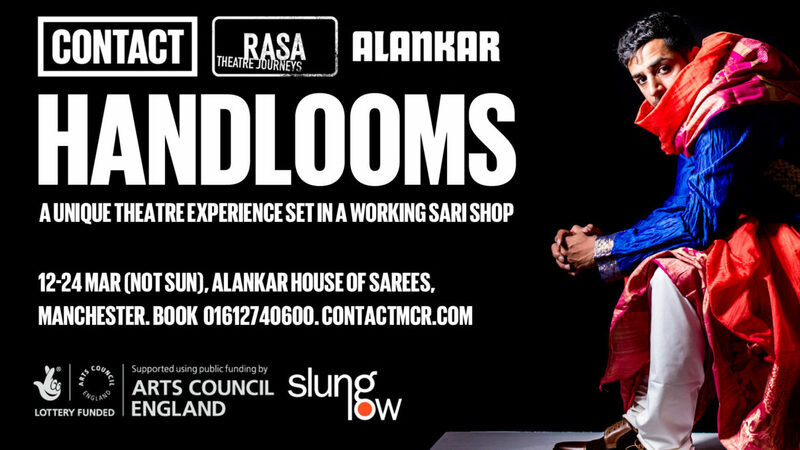 We are delighted with this new collaboration with Contact, which has for many years engaged young people from Moss Side and surrounding communities in its artistic activities. This is a real opportunity to broaden this work and to open increased cultural, social and educational opportunities for young people using the Powerhouse.